HUGE REDUCTION! Motivated Seller. Bring your buyers to see the lowest priced unit in Grand Caribbean West. The unit is beautifully renovated. 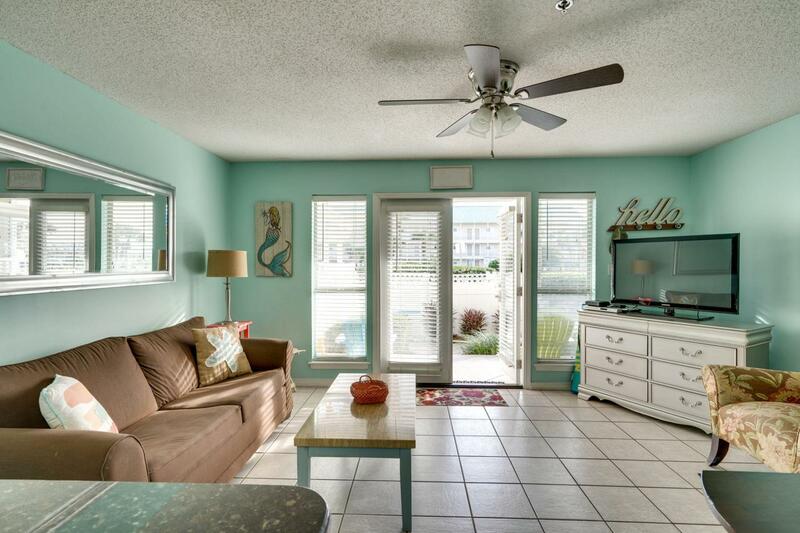 Located in Crystal Beach and directly across the street from the Gulf. With a nice size bedroom, a sleeper sofa and bunk beds in the hallway, this condo sleeps six comfortably. 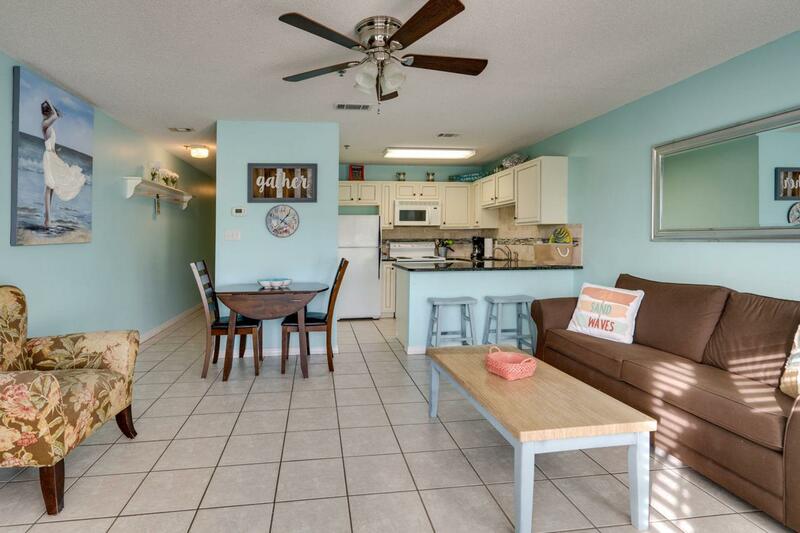 This bright and sunny unit is sold fully furnished and rental ready. 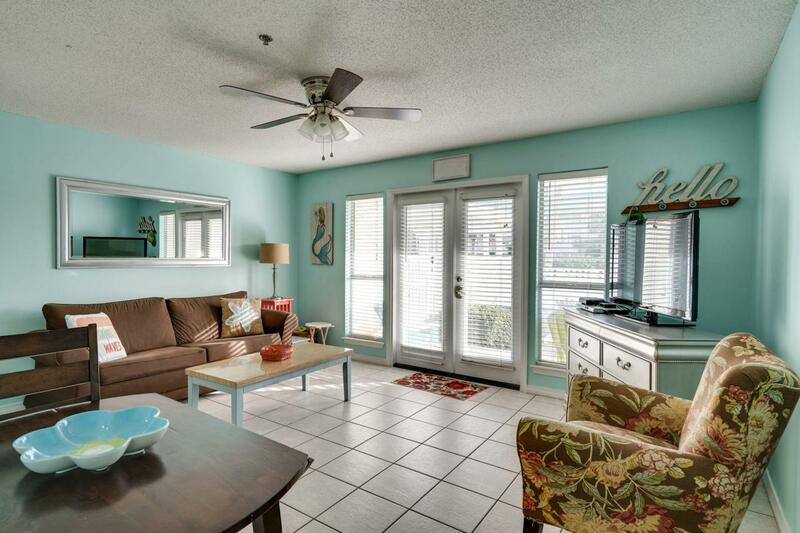 The unit is conveniently located next to the pool and steps from the beach. 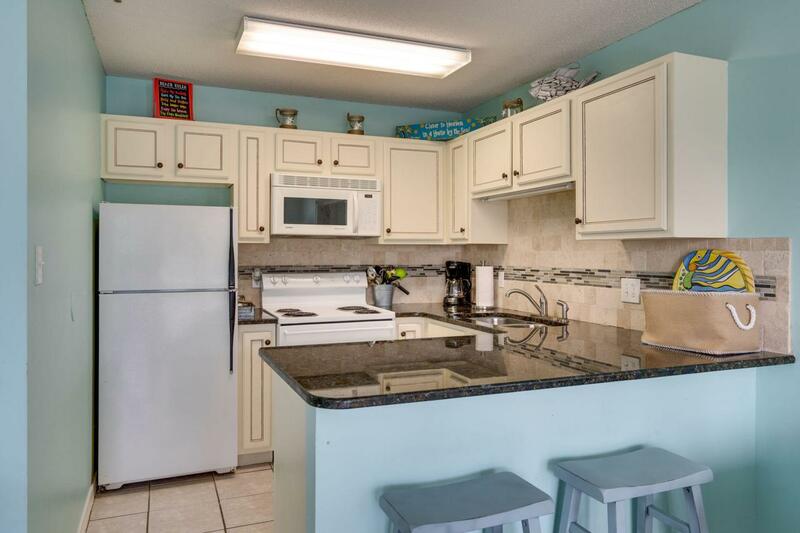 The complex is surrounded by world class restaurants, shopping, golf, and water sports and is just down the road from Destin Commons and halfway between main Destin and Hwy 30A. All measurements to be verified by buyer. Listing courtesy of Beach Blue Properties Llc.